Started this discussion. Last reply by gwyneth jones Sep 30, 2012. Gwyneth A. Jones, aka The Daring Librarian, is a middle school teacher librarian, a blogger, a Tweeter, a public speaker, a citizen of Social Media, and a resident of Second Life. Gwyneth is a Google Certified Teacher, DEN Star, member of the ISTE Board of Directors, was named an Innovator and one of Library Journal’s Movers & Shakers 2011, a Gale/Cengage New Leader, and is the author of the award winning Daring Librarian blog. Admittedly, she’s also a goofball & a geek. 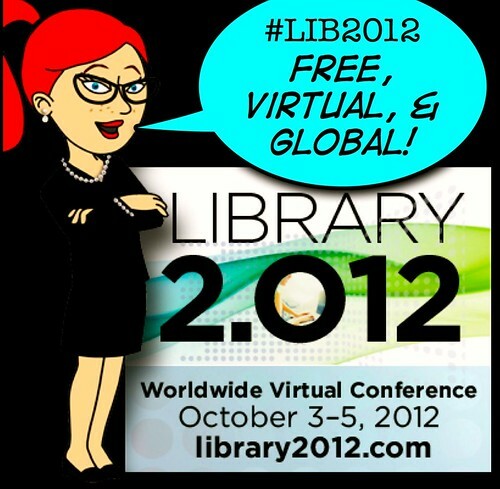 I Want You ...Free, Virtual, & Global! 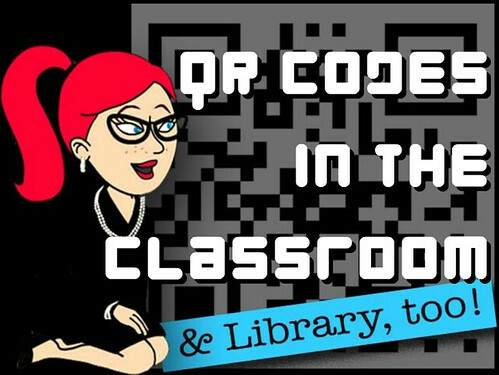 New Blog post on The Daring Librarian Blog! 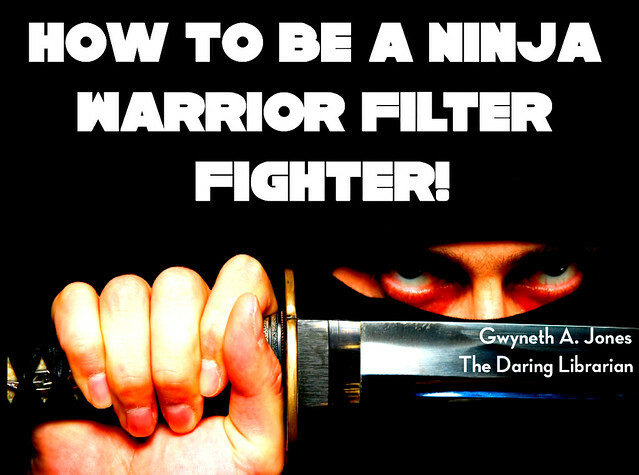 Blog Post: BWAD: How to be a Ninja Warrior Filter Fighter! Life is not filtered. But the Internet is - at my school.